He lauded the stand taken by Kerala Chief Minister Pinarayi Vijayan that the view of the Empowered Committee of the Supreme Court on the safety of the dam cannot be overlooked. 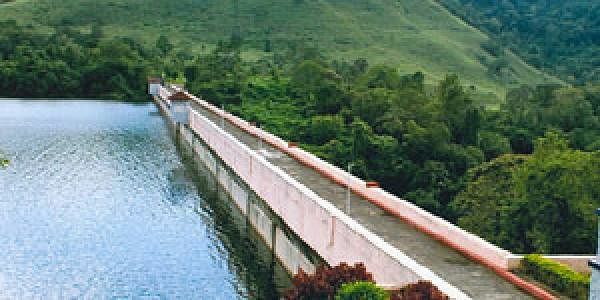 KOTTAYAM: Mullaperiyar dam was one of the safest dams in the country, former Supreme Court judge and Kerala's representative in the Empowered Committee on the reservoir Justice K T Thomas today said. Talking to reporters here, he lauded the stand taken by Kerala Chief Minister Pinarayi Vijayan that the view of the Empowered Committee of the Supreme Court on the safety of the dam cannot be overlooked. The more than a century-old dam is a bone of contention between Tamil Nadu, which owns and operates it, and Kerala where it is located. Kerala had raised concerns over safety of the dam and wanted to build a new one. Quoting an expert, Justice Thomas said the dam will survive for a 1,000 more years, if the timely reinforcement works were carried out for strengthening it. He also suggested that Kerala should take steps to get half of the electricity being generated by Tamil Nadu from Mullaperiyar. Thomas said he had also once fallen into the propaganda that the dam would burst but was convinced about the strength of the dam after reading an expert study report in this regard. He also hailed the new liquor policy of the Kerala government.